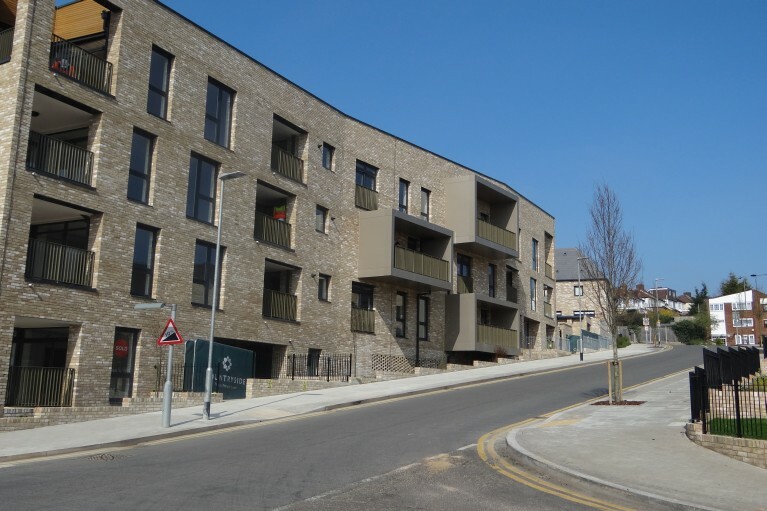 As part of the regeneration of the Dollis Valley Estate in Barnet, Kaybridge was awarded phase 2A of this Countryside project to provide 69 new homes consisting of 26 apartments and 43 houses, incorporating communal hard and soft landscape areas. The design and build contract consisted of the groundworks package and semi basement reinforced concrete transfer slab. Due to the contours of the site it was necessary to construct reinforced concrete retaining walls together with sheet pile installation, drainage up to 1200mm for Thames Water adoption, pile caps and ground beams, 278 works to L B Barnet adoptable standards and all associated groundworks.